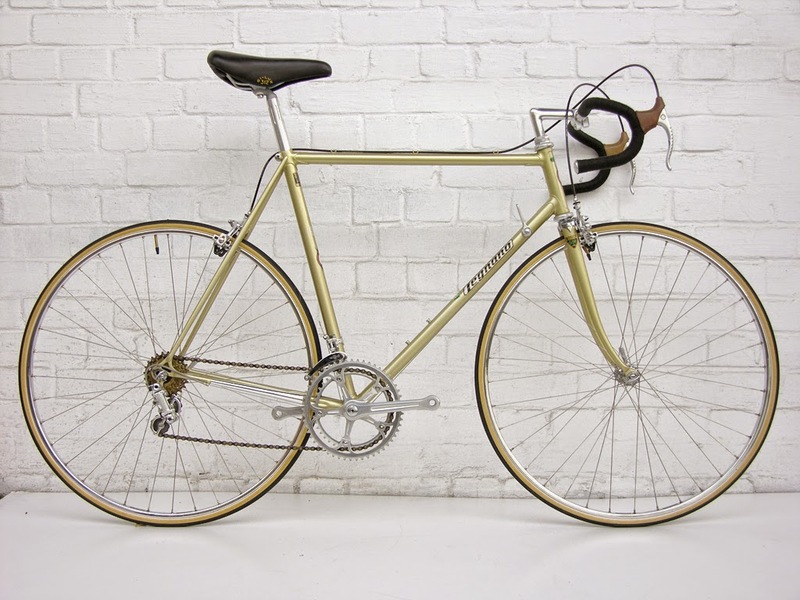 The Legnano bicycle company was founded by Vittorio Rossi in 1902 who began producing bikes in 1906. After WWI, the company was bought by Emilio Bozzi, who also owned the Frejus and Wolsit brands. 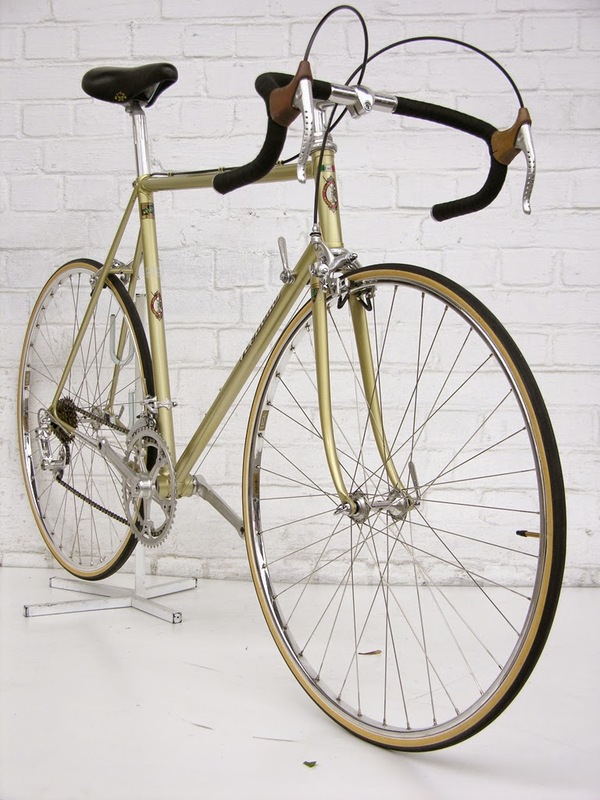 In the late 1970's or early 1980's the brand was sold and licensed to Bianchi. 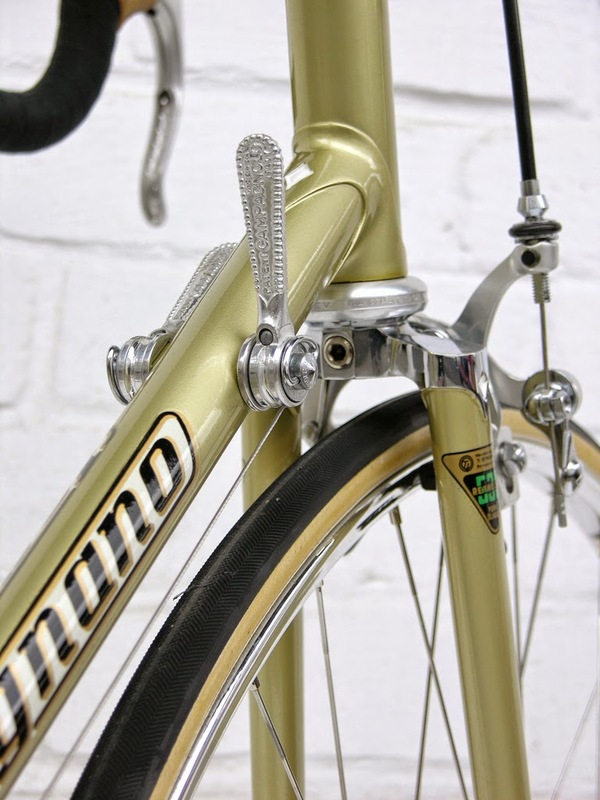 This included sponsorship of a professional team lead by Maurizio Fondriest. 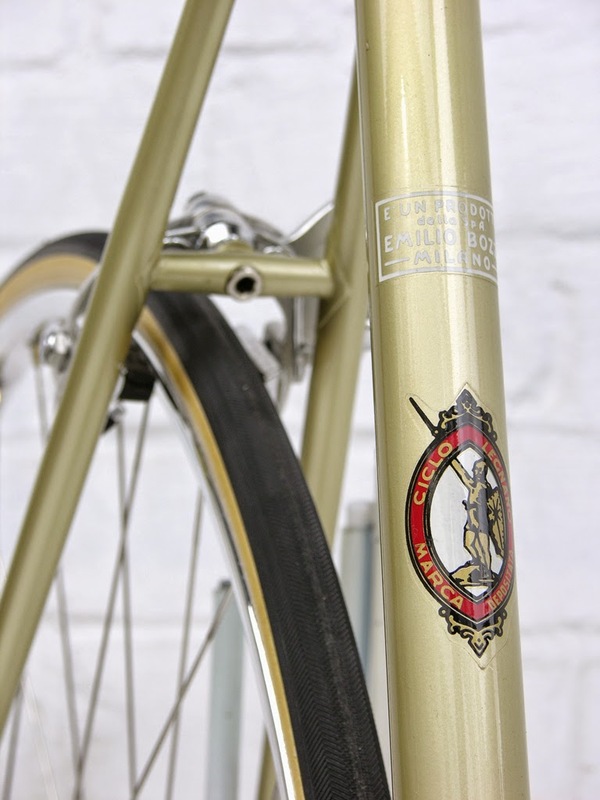 A classic brass Legnano head badge. The logo of the Legnano brand is based on the warrior "Alberto da Giussano". Alberto da Giussano was a legendary Italian Guelph warrior during the wars of the Lombard League against Frederick Barbarossa in the 12th century. A tradition, probably created by the 14th century Milanese chroniclers, attributes to him the deed of forming the "Company of Death" that defended the Carroccio of the League at the Battle of Legnano. The first historical citation of his name was recorded in 1196. You can see the statue of Alberto da Giussano in the Piazza del Monumento. 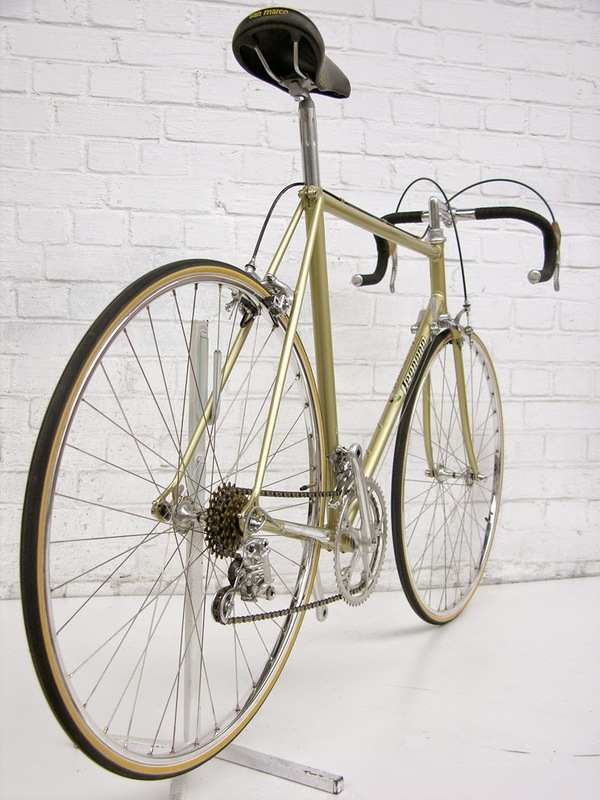 Here is a pristine example of one of the Legnano brands classic 1970's road bikes...the Legnano Olimpiade. 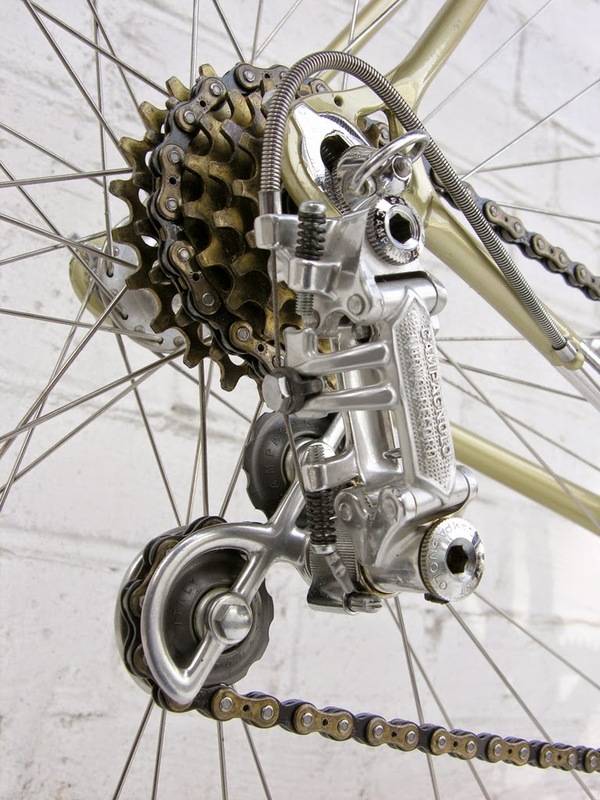 This particular example has been built with a 1970's Campagnolo Super Record groupset - the most advanced Italian built groupset of the period! 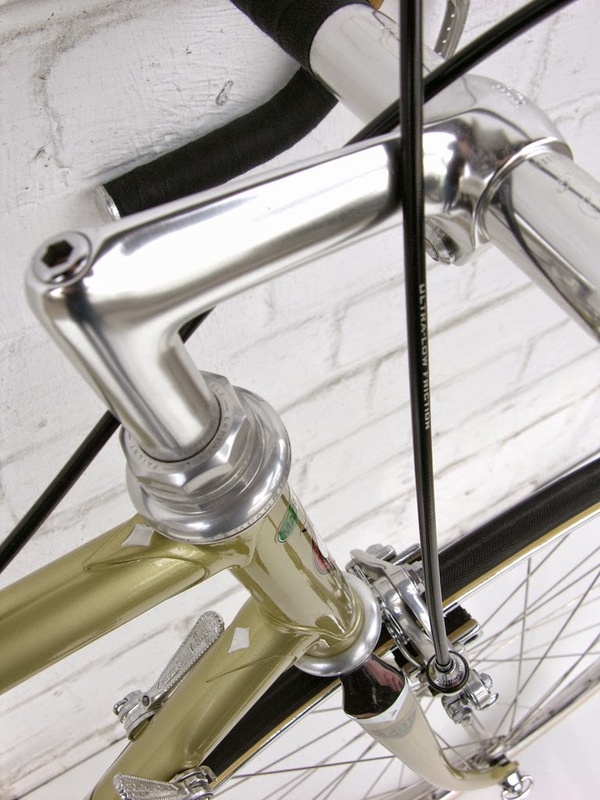 Tyres: Continental Giro, tubular tires, 22 mm, new! 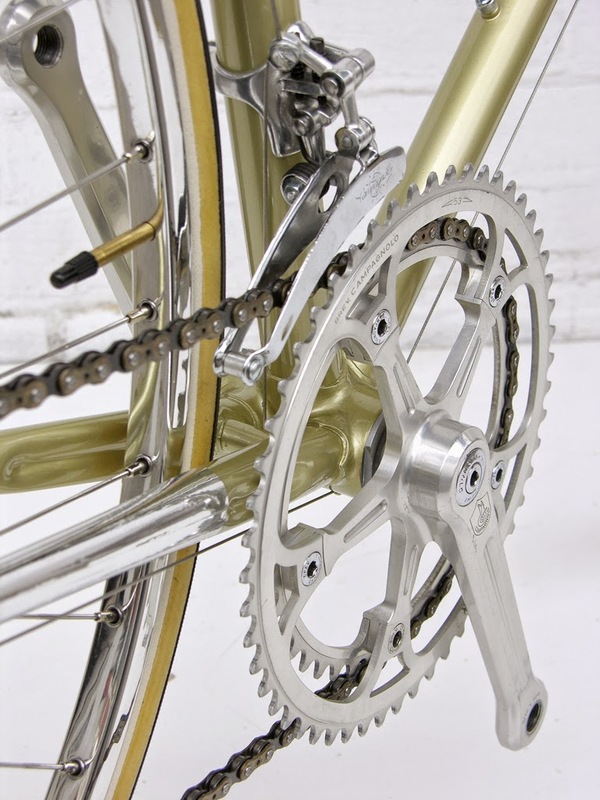 Cranks: Campagnolo Super Record, 170 mm, 53 and 42 teeth, the only used part on this bike, but in really good condition! 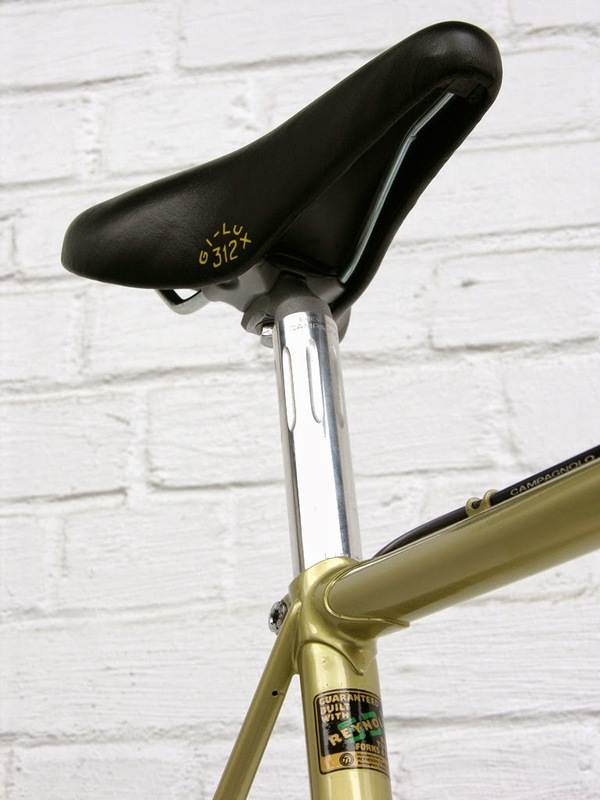 Bar tape: Textil Tape, black, new! 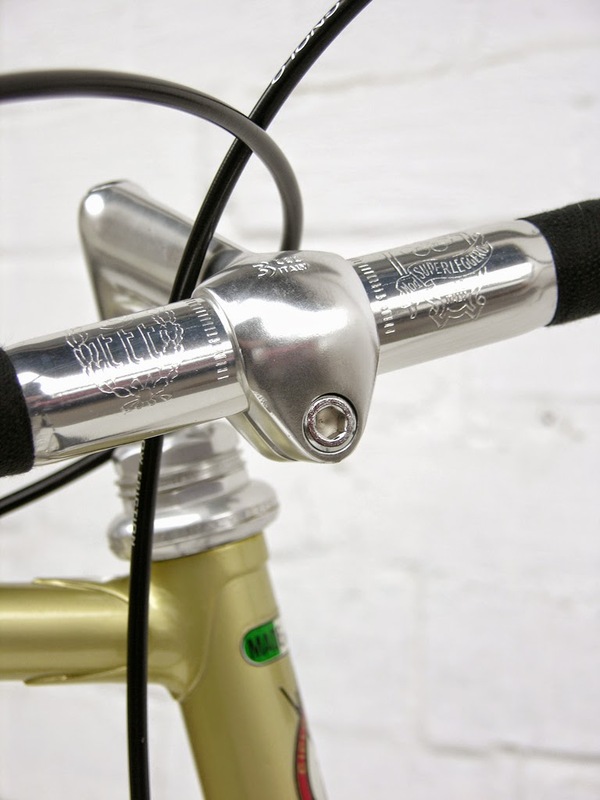 Bar ends: Legnano, aluminium, NOS, rare to find! Until next time...ride safe. Happy New Year!!! Labels: Legnano, Legnano Olimpiade, Legnano Perth.